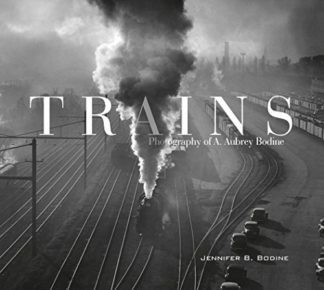 A. Aubrey Bodine, newspaper photographer, pictorialist, modernist, and documentarian, was a Baltimore Sun feature photographer from 1924-1970. 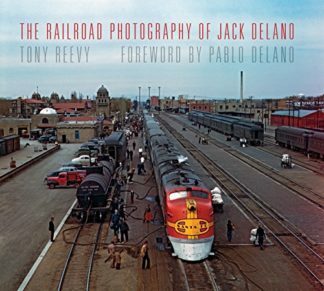 This book is his archive of train photographs chronicling mid-twentieth-century rail transportation and the people working on the railroad. 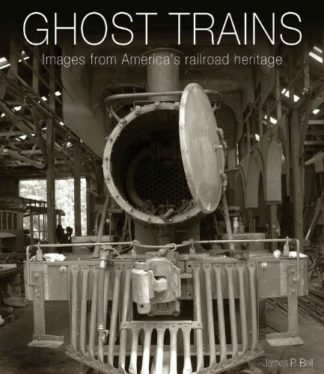 Bodine’s images of steam and diesel locomotives document an era passed. 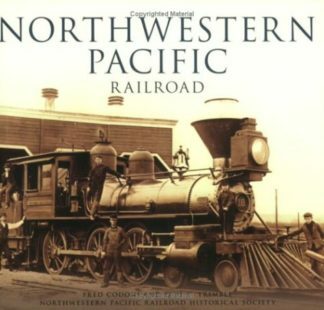 Herein contains award-winning pictures, currently popular pictures, historically interesting pictures, and pictures unseen until this volume. 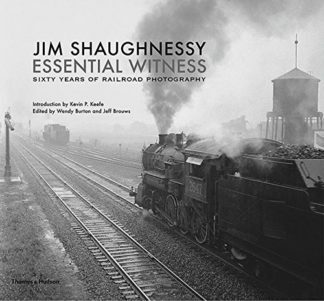 These images demonstrate Bodine’s pictorialist and modernist photographic eye for trains and railroads in motion and at rest. Bodine published four books, wrote articles, judged photographic Salons, won awards from all over the world, lectured across northeast America, and held down a full-time job at a major metropolitan newspaper. This is the fourth Bodine picture book assembled by his daughter, Jennifer. Their previous collaborations are Bodine’s Chesapeake Bay Country, Bodine’s City, and Bodine’s Industry. 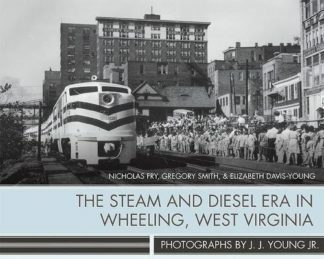 The Steam and Diesel Era in Wheeling, West Virginia: Photographs by J. J. Young Jr.